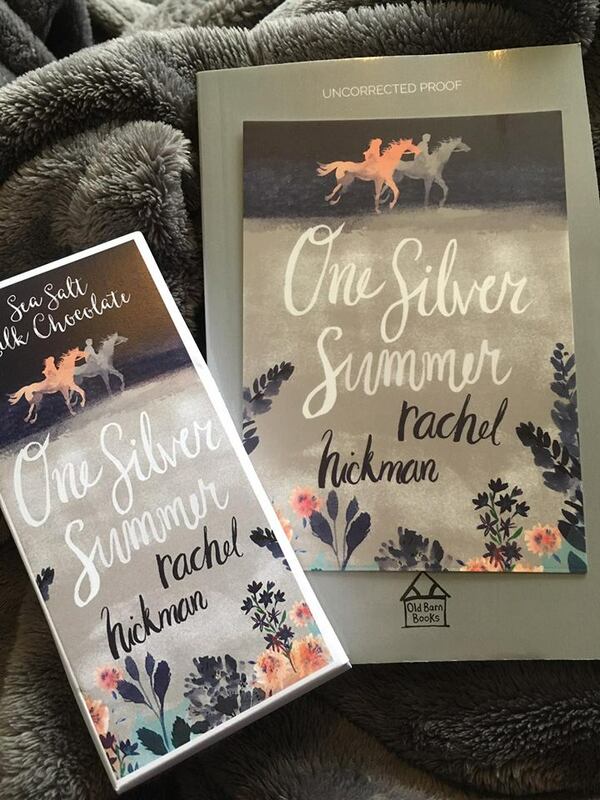 One Silver Summer – Perfect in every sense. 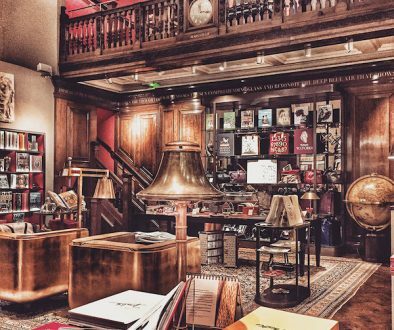 – Hurley Books – How do you do? There are lots of perks to running a bookshop, obviously, the main one is running a bookshop, but close behind that is receiving free books. Sometimes they are excellent, often they are not, not because they are no good but because they are just not my cup of tea, and given that I don’t like tea this suggests just how picky I am. Books arrive in bright red padded envelopes, sparkly metallic boxes, with jigsaw puzzles, bookmarks, music tracks, booze and yesterday, chocolate. 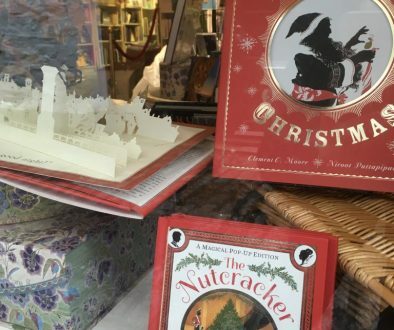 The gifts generally tie into the book, Under a Pole Star, a tale of polar exploration, came with brandy and mintcake, A Year of Marvellous Ways, set in the Cornish countryside came with Slow Gin. Are these gifts shameless bribes from the publishers to make sure their book gets noticed? Absolutely. Is that a problem? Not in the slightest. I am quite capable of receiving gifts without feeling beholden. Personally, I think publishers know when they have a winner on their hands and get a little generous or maybe it does just give them the edge. If I receive five books and two have gifts I generally look at those first, if the book is good which it invariably is, my time is taken up and those other books, unless their blurb hits my sweetspot, get put in a pile and invariably forgotten about. So the gifts aren’t a bribe but they are a way of getting the book noticed. All this leads me to a very pretty package that I received this week and the first thing I noticed was the bar of chocolate because although it was a specially commissioned bar, I recognised the packaging folds. This was a bar of chocolate made by Kernow Chocolate, a brand I am very familiar with as we have stocked them for years, wandered around their factory when they were operating out of farm barns and are a truly wonderful local brand. 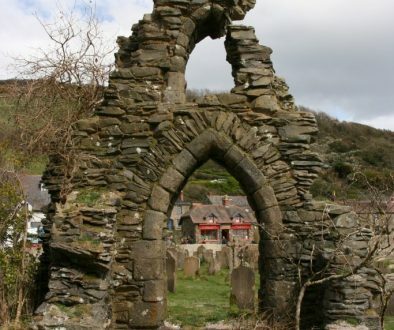 The book was set in Cornwall and the publishers / PR had chosen a local Cornish company. A very good start, it also helped that it was sea salt chocolate, our best seller! I then gave the book a quick glance, teenage romance set in Cornwall, drifted past it, not my thing, and read the covering letter. Publisher and author both had great pedigrees, Puffin Club, Chicken House Publishing, Harper Collins, lots of very good names which again told me that the book was probably half way decent. Anyway, I took some photos, ate the chocolate and promised to say nice things after a quick browse and maybe even stock it. Evening came and I didn’t fancy starting Guernica, it looked a bit gruelling so I figured teen romance would be the ticket. Oh boy, what a treat that I had nearly missed. 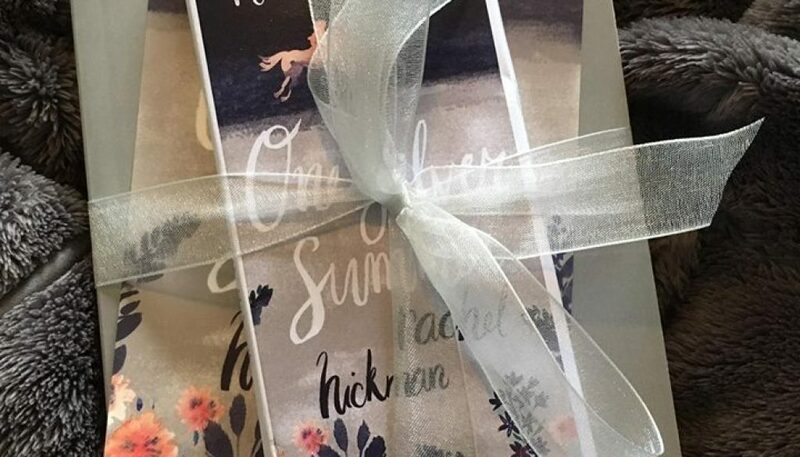 One Silver Summer by Rachel Hickman is the tale of an orphan and a prince, of ponies and a perfect Cornish summer. It really is the most gorgeously, warm romantic tale and I was hopelessly drawn in and hooked. I don’t want to say too much about it without spoiling some of the storylines but it really is worth getting, I can just see this book being passed all around the classroom. It made me think of Jilly Cooper and Daphne du Maurier whilst being wonderfully innocent. Despite making me cry it does have a happy ending and we will, of course, be stocking it! Reading Age 11+ Available May 25th. Happy Birthday to Us	When you really regret selling something.